Foodies! Rejoice! A brand new walking tour featuring Greenville's best food and drink is launching in Greenville, SC the weekend of October 5/6, 2018. 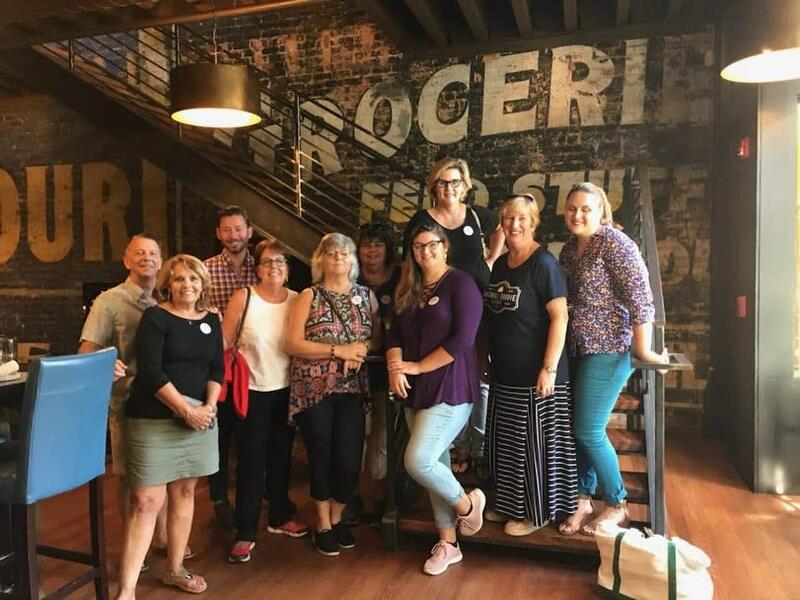 Foothill Foodie Tours will take visitors and locals alike on an exciting new path down the tree lined streets of downtown Greenville to visit hidden gems and long-time favorites. They will be in search of truly authentic and locally inspired southern favorites with unique flavor profiles. Discover the city’s charm and historic architectural features while exploring with your guide. During each of the two-hour tours, you will learn details of the fascinating revival from southern mill town to becoming one of the “hottest” foodie destinations in the country today. Meet and interact with chefs and owners as you visit four distinct locations and learn more about the day-to-day food culture in this vibrant city. Discover and learn secrets to “Eat Like a Local,” and plenty of suggestions for continuing your fabulous adventure in Greenville.